UNESCO recognizes that culture has a major impact on reducing poverty and contributes to a development, which is primarily human, inclusive and fair. Similarly, the ILO acknowledges the potential of cultural activities to provide significant business and employment opportunities and generate opportunities for decent work for men and women around the world. 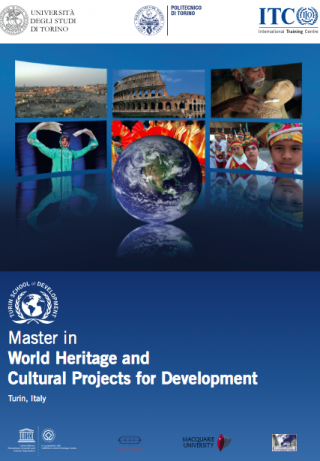 The international Master in “World Heritage and Cultural Projects for Development” focuses on culture and heritage managers’ and practitioners’ needs. 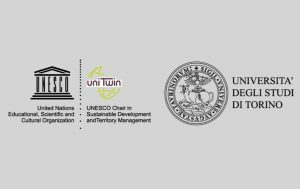 It is 1 year programme with 4 months of face-to-face learning activities taking place in Turin/Italy, and two distance-learning modules. Click here for more info. The Master, founded in 2003 by professor Walter Santagata, is designed by the University of Turin, the Politecnico di Torino, and the International Training Centre of the ILO (ITC-ILO), in collaboration with UNESCO, ICCROM, and other international leading partners, including the University Paris 1 Sorbonne Pantheon and the Macquarie University of Sydney. 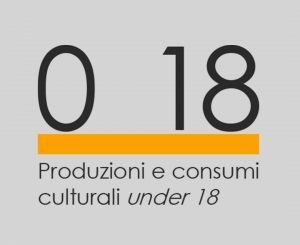 The Fondazione Santagata for the Economics of Culture acts as a scientific-technical focal point in the delivery of the Master. 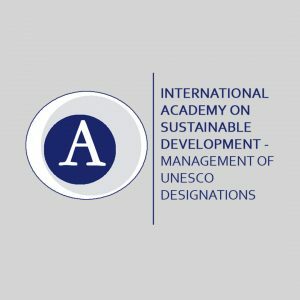 The programme is targeting professionals and/or officials in public and private sectors, UN Agencies, foundations and NGOs; operators involved or interested in designing and managing cultural development projects; recent university graduates from developing and developed countries; people working or interested in World Heritage Sites, as well as other UNESCO Conventions and programmes. More than 300 professionals from all the world regions graduated in this course during the past years, most of then being currently involved in relevant positions in cultural institutions or projects.